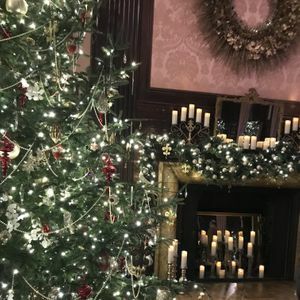 Monday, December 16, 2019 noon–9 p.m.
We’re headed back to Longwood Gardens for organ sing-alongs, strolling carolers, and performances that fill the landscape with festive cheer. Delight in holiday horticulture that showcases more than 6,000 seasonal plants. Outside, the sounds of oohs and ahhs fill the air as illuminated stars twinkle above, colorful fountains dance to holiday music, and a half-million lights brighten the night.